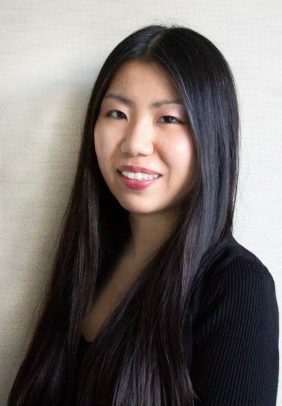 Ms. Ji-Eun Lee is a Paralegal at the Federal Practice Group and in this capacity primarily supports cases involving government contracting, immigration, military criminal defense, and military administrative matters. Ms. Lee obtained a Master of Arts in International Studies from Pusan National University (PNU). While at PNU she participated in several international conferences including the Harvard Project for Asian and International Relations (HPAIR) Academic Conference. She also was an exchange student at Shanghai Maritime University (SMU). After completing her degree at PNU she went on to intern at the World Affairs Counsel in the international visitor’s program. Prior to working at the Federal Practice Group, she worked as a language instructor and program coordinator at various institutes including Busan National University of Education. In addition, she worked as a conference organizer and freelance interpreter for numerous individuals and institutions including, Brian McDonald, EU Ambassador to the Republic of Korea. Ms. Lee is fluent in Korean and a registered court interpreter for the Republic of Korea court systems.